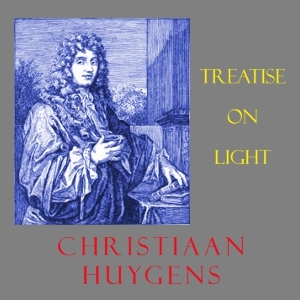 Treatise on Light was published in 1690 and is probably the largest scientific volume on light published before Newton's Opticks. The book explains how light travels (i.e., that it has a certain velocity), and what happens when it hits a surface (refraction and reflection). A large portion of the book is devoted to the double refraction occurring in Iceland chrystal, and all drawn conclusions are proved geometrically.